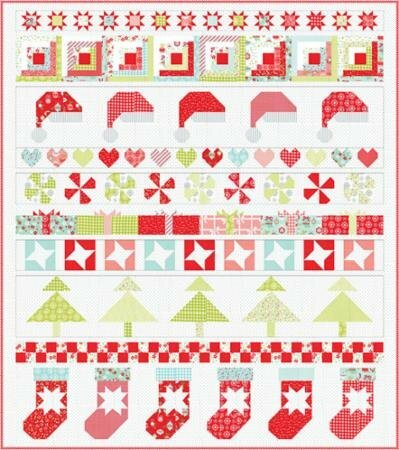 Vintage Holiday Christmas Quilt Kit by Bonnie & Camille. 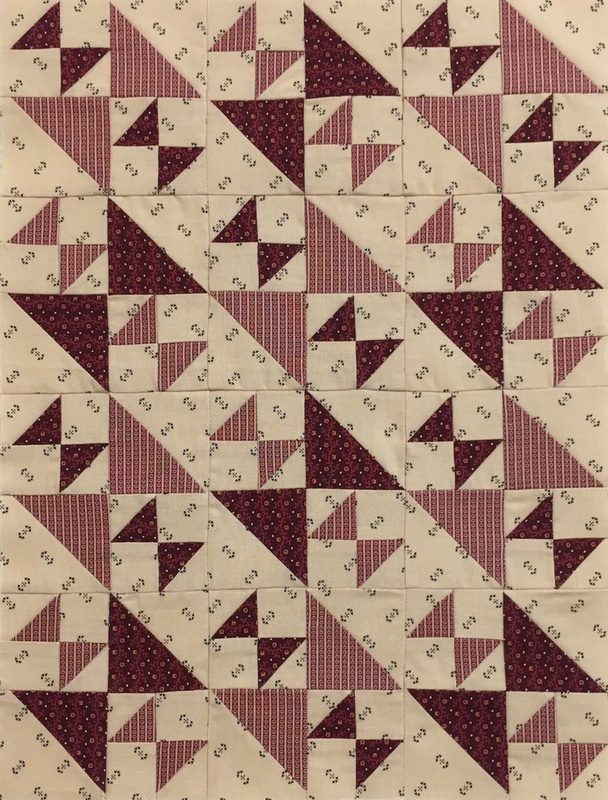 Quilt Kit includes pattern and fabric for quilt top and binding. 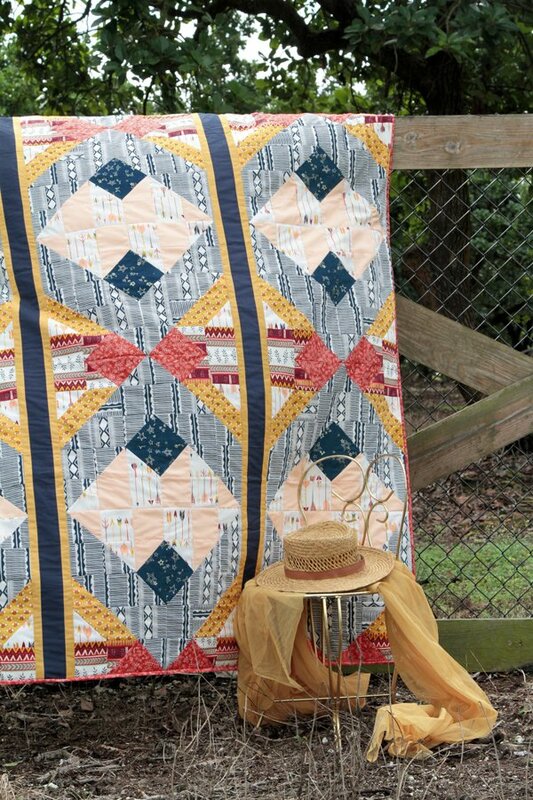 Made with Art Gallery Fabric Line - Wild and Free. Easy to piece. 61 x 75 inches. 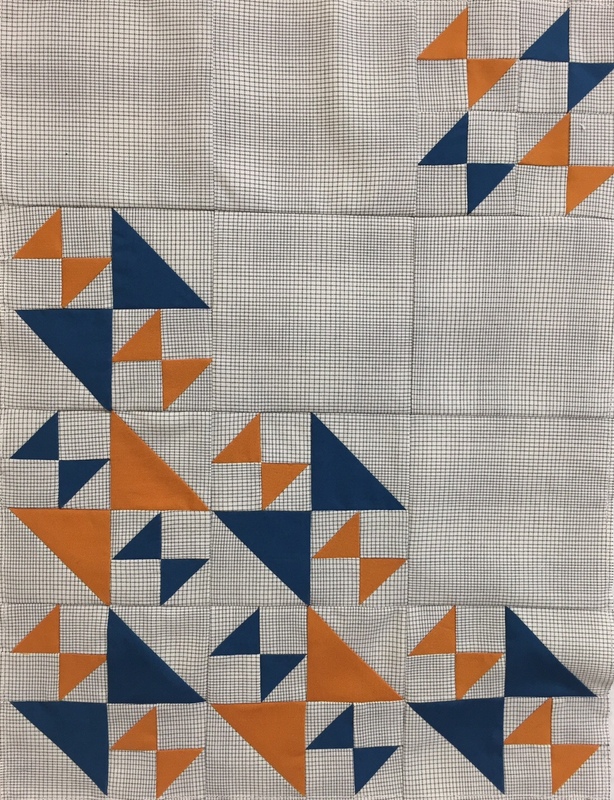 Make this Kaleidoscope Quilt using a 45 degree Kaleidoscope Ruler from Creative Grids. 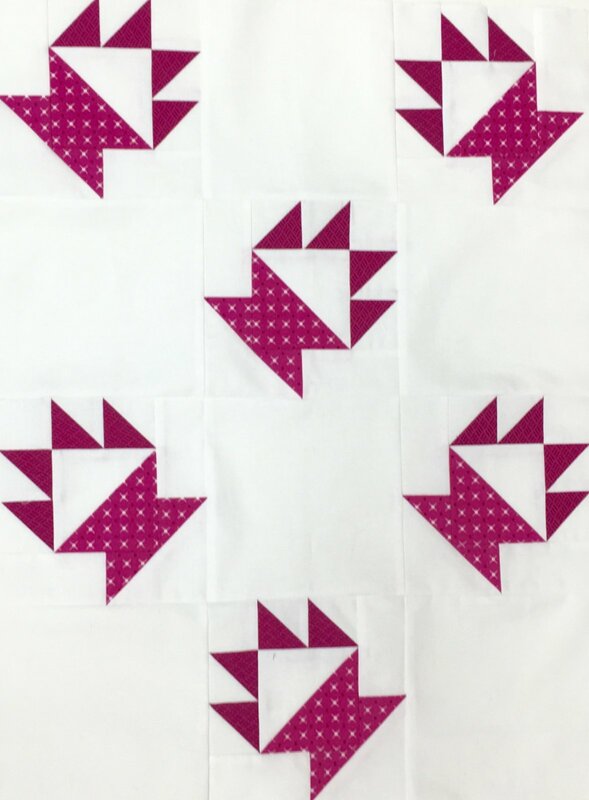 Make this Kaleidoscope Quilt using a 45 degree Kaleidoscope Ruler from Creative Grids. 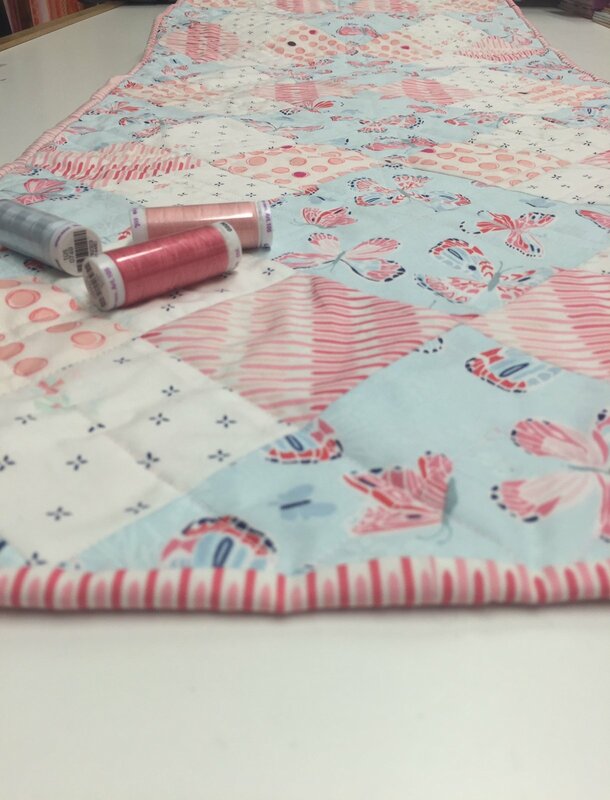 Includes backing fabric. 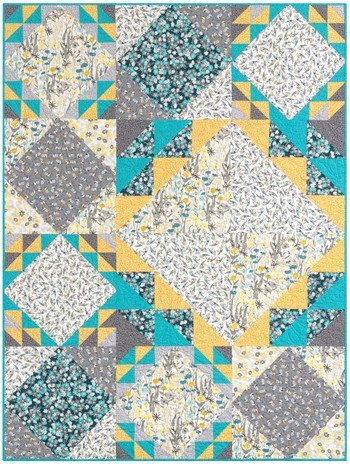 Many Mini Sawtooth Stars Kit includes fabric to make the quilt top and the binding. 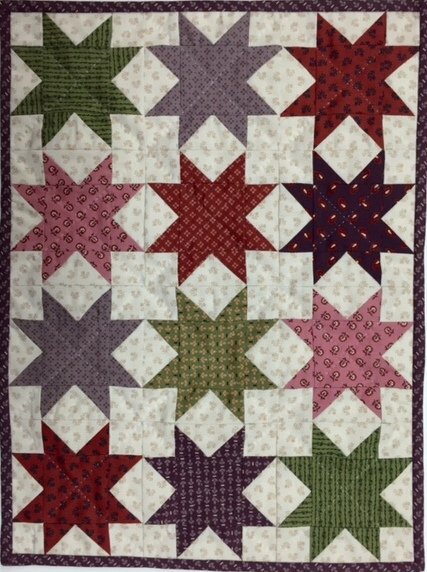 Finished Quilt Size: 12" x 16"/ Finished Block Size: 4"
Old Maid's Puzzle Variation - Kit includes fabric to make the quilt top and the binding. 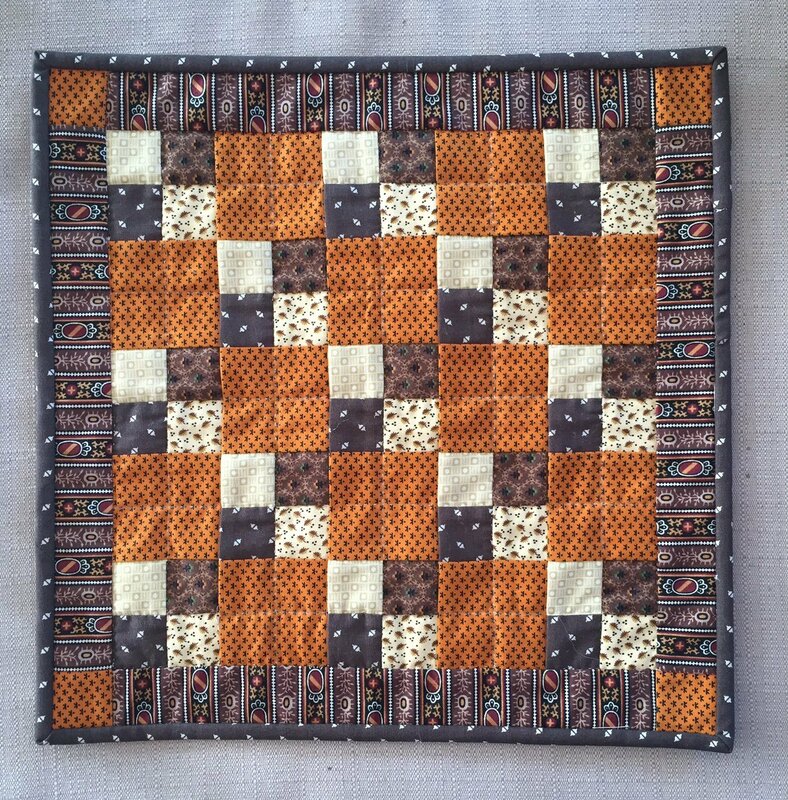 Finished Quilt Size: 12" x 16" Finished Block Size: 4"
Old Maid's Puzzle Variation - Reproduction Kit includes fabric to make the quilt top and the binding. 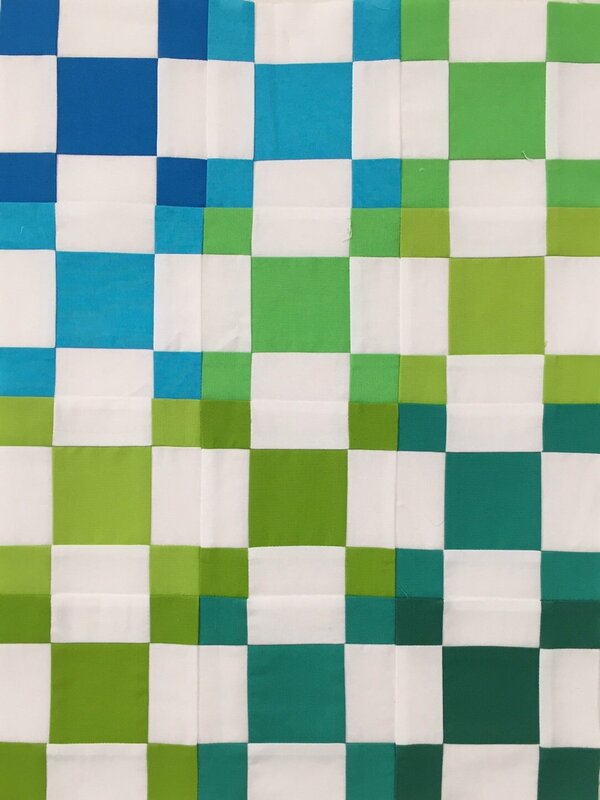 Finished Quilt Size: 12" x 16" Finished Block Size: 4"
Robin, Quilt Kit by Valorie Wells, 54" x 72"
The Spring Run Off Table Runner Kit includes fabric to make the quilt top and the binding. 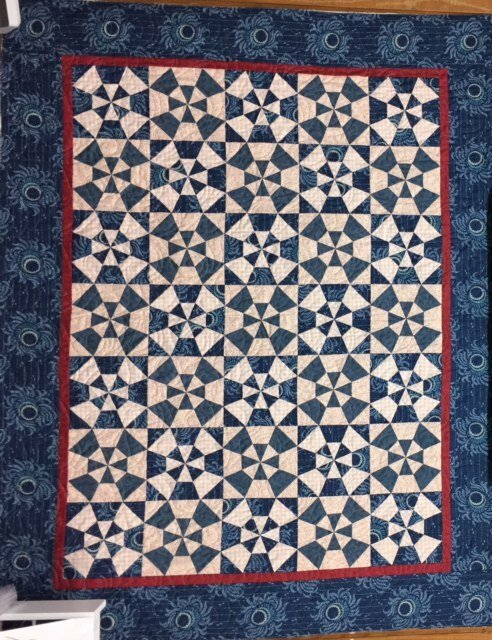 Finished Quilt Size: 18" x 51"